Hello Mr Moose. Seriously fun branding. 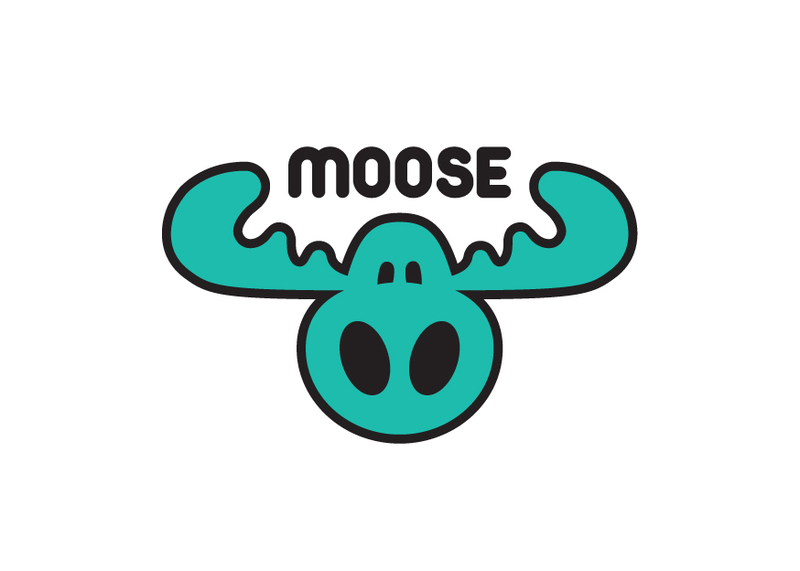 Moose Enterprises make ridiculously fun toys for kids, and have just had a rebrand courtesy of Brands to life™. Australian owned Moose exports toys to over 85 countries. They imagine, create and manufacture and are an incredible success story. If you haven’t experienced Moose Trash Packs, Blingles, Uglies or Zelfs – you either don’t have kids under 10 or you’ve lost your own inner child. Moose wanted to grow up….without growing up. They wanted to exude strong, professional branding that they had to keep it fun. We worked through brand planning using Brands to life™’s Brand Character process and define the evolved brand. 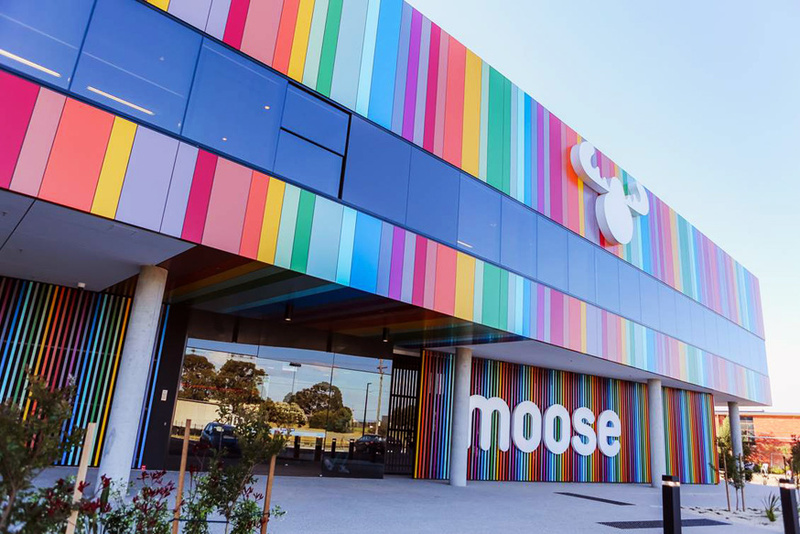 From here touchpoints we developed key touchpoints including the Moose Brand Mark which was then applied to their amazing new offices, signage, packaging etc. Yes, it’s all being new ‘moosified’. Moose Toys. New Offices. New branding by Brands to life™. Moose Toys. 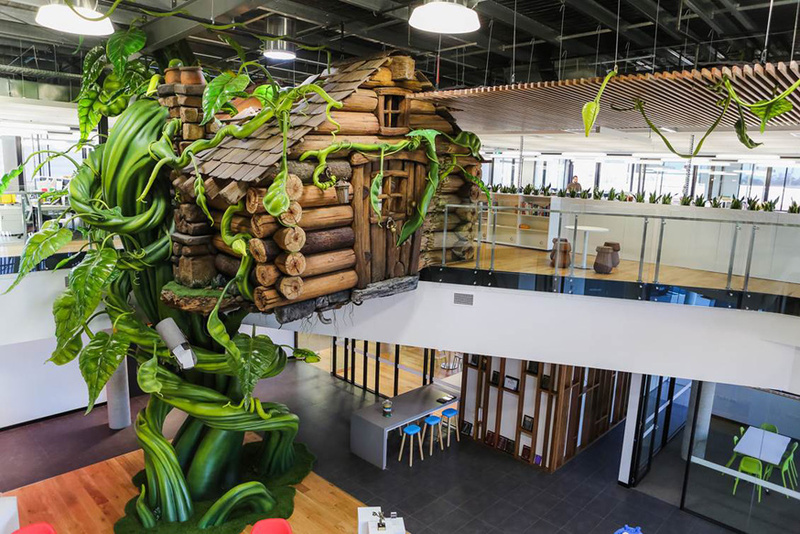 New Office Space Entry Level Tree House. Ridiculously Fun.